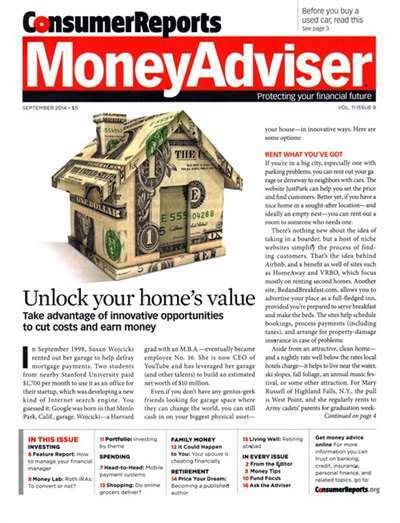 100% unbiased monthly financial newsletter. 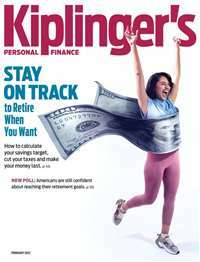 (No advertising, No commercial ties) Easy-to-read articles, tips and strategies to help you maximize your returns and make your personal financial decisions with confidence. 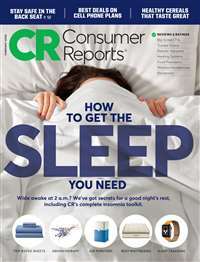 Subscribe to Consumer Reports Money Advisor Magazine at MagsConnect.com. 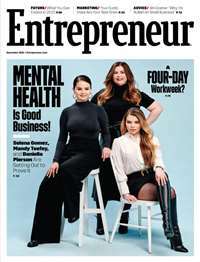 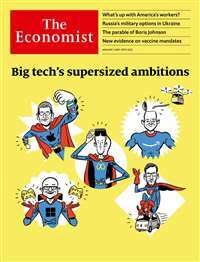 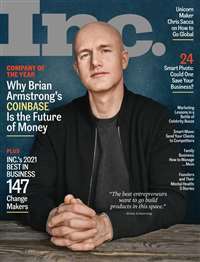 MagsConnect.com has discount subscriptions for all Business & Finance magazine enthusiasts.